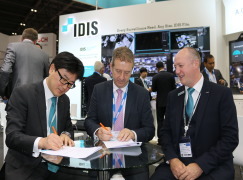 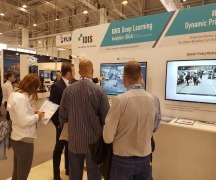 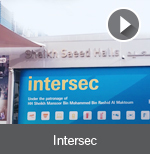 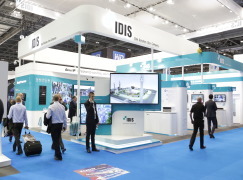 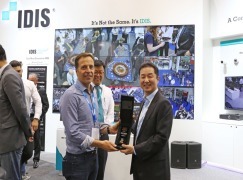 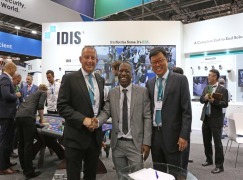 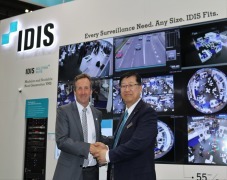 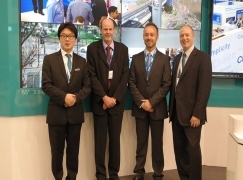 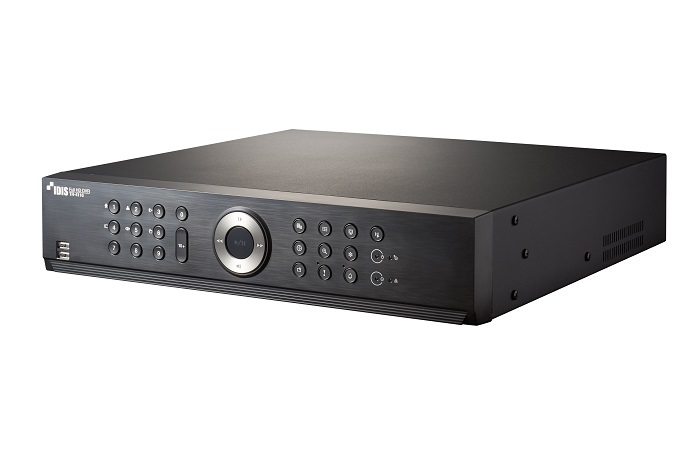 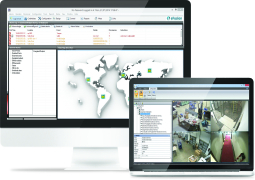 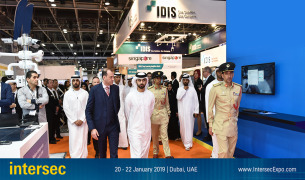 IDIS today unveiled its HD-TVI surveillance solution, DirectCX™, on stand G700 at IFSEC International, alongside a fully-featured VMS, IDIS Solution Suite™ (ISS). 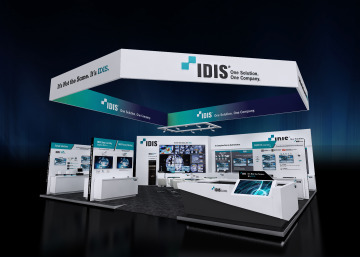 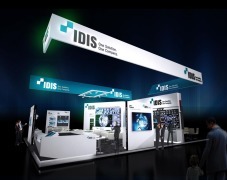 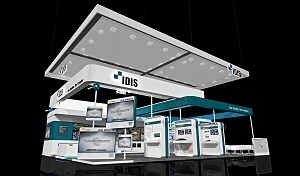 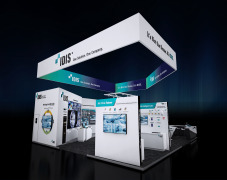 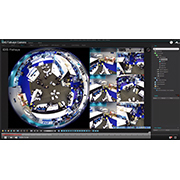 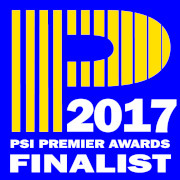 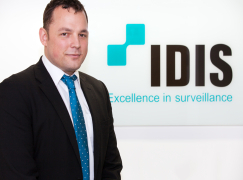 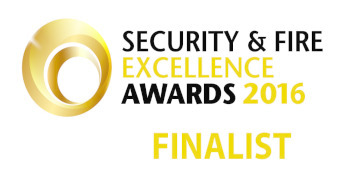 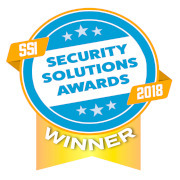 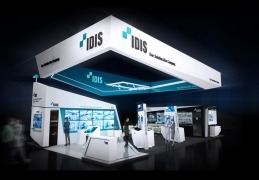 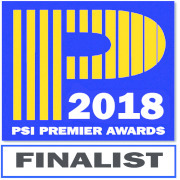 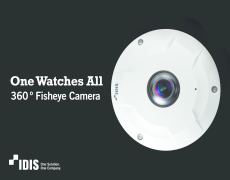 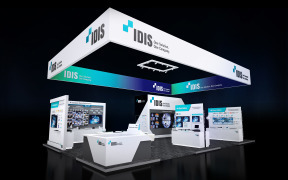 The addition of an analogue HD-over-coaxial system, and the highly flexible and scalable ISS, to the IDIS line-up realizes the surveillance powerhouse’s promise to present the most comprehensive surveillance solution at this year’s exhibition. 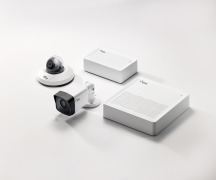 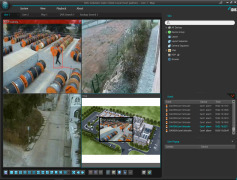 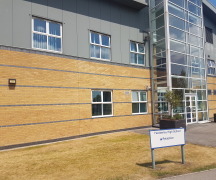 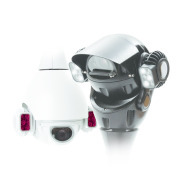 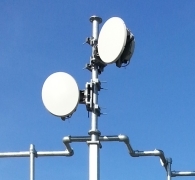 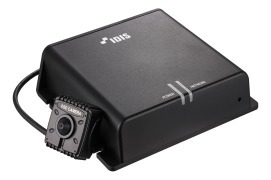 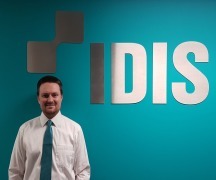 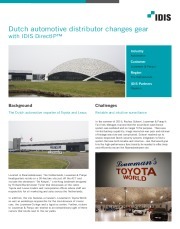 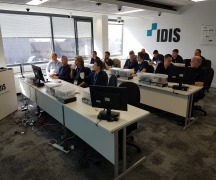 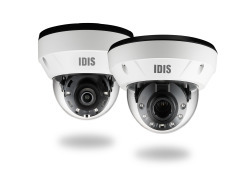 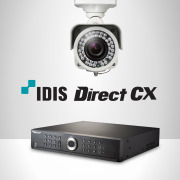 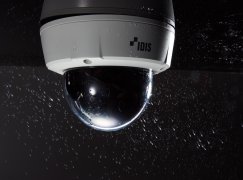 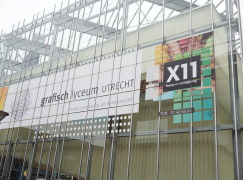 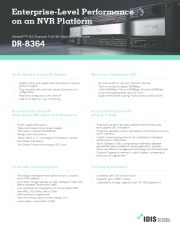 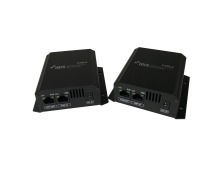 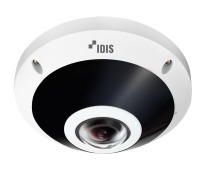 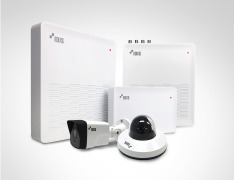 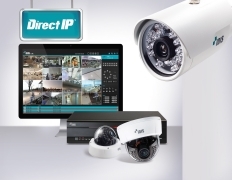 With a continued commitment to meet a range of surveillance and technology needs, the new IDIS DirectCX™ offering is ideal for customers and installers seeking analogue CCTV and looking to leverage existing coaxial cabling and power lines, while still benefitting from IDIS signature high performance and quality. 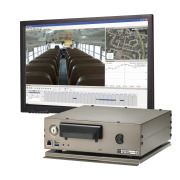 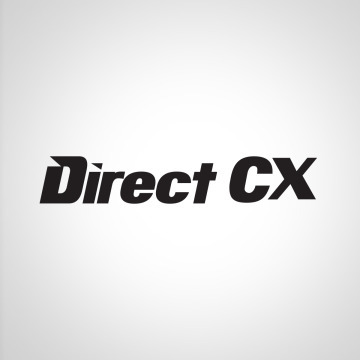 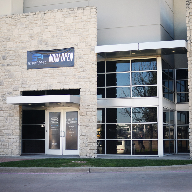 The DirectCX™ line-up includes a range of HD-TVI video recorders (TVRs), cameras, IDIS Center™ Video Management Software (VMS) and peripherals. 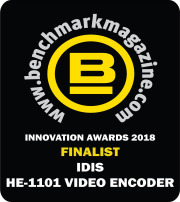 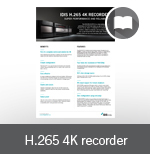 Additionally, the fully-featured IDIS VMS, ISS, works across any combination of IDIS recording platforms including the IDIS flagship NVR-based offering, DirectIP™, as well as DirectCX™ TVRs, and presents customers with the powerful functionality offered by server-based recording. 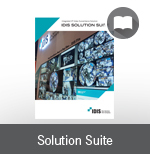 Leveraging a cost-effective modular design, ISS works seamlessly with every single IDIS device and allows customers to choose only the modules they need, such as administration, monitoring, recording, streaming, backup, redundant recording, failover and video wall services. 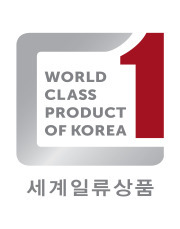 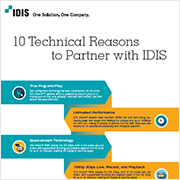 Built on core patented technologies, the IDIS offerings all use the same user-friendly interface, ensuring a unified user experience across all technology platforms. 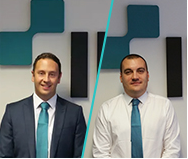 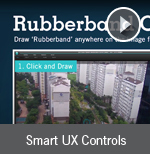 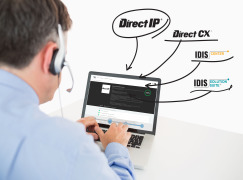 ISS allows customers to mix and match network and analogue HD over coaxial cable technology, while customers looking to migrate from DirectCX™ to DirectIP™ or to scale up from DirectIP™ to ISS will find a virtually identical user interface. 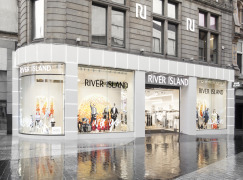 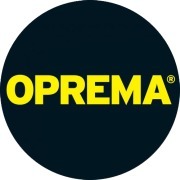 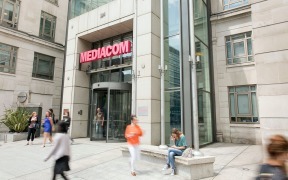 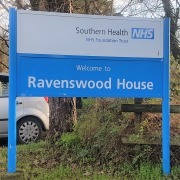 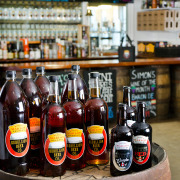 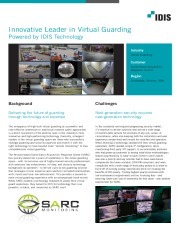 This future-proofs investments by giving customers the flexibility to expand, while minimising training requirements to ensure a low cost of ownership. 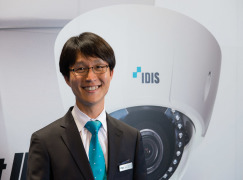 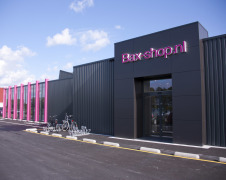 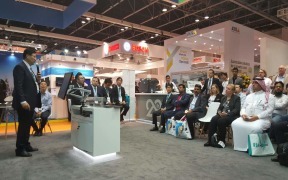 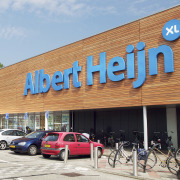 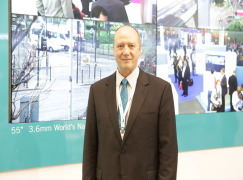 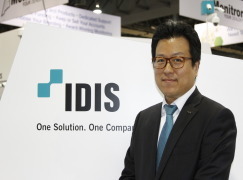 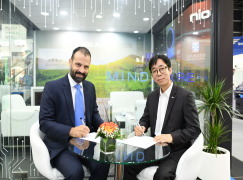 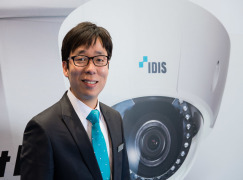 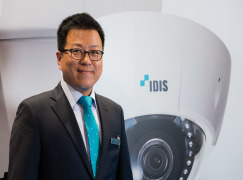 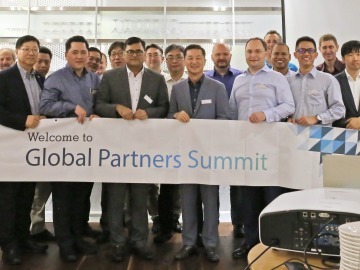 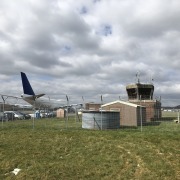 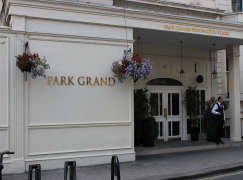 Speaking at the show, Brian Song, Managing Director of IDIS Europe, said, “Our philosophy is to meet the surveillance needs of businesses across a range of market sectors by offering a total surveillance solution. 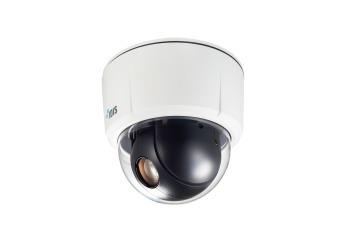 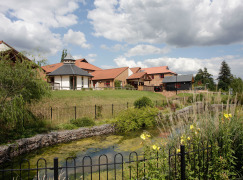 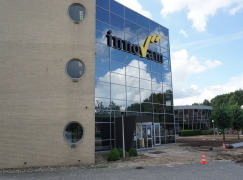 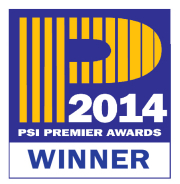 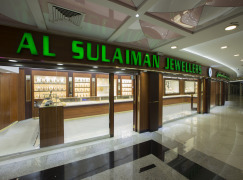 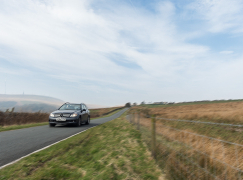 We also have a commitment to combining high performance with simplicity and a low cost of ownership. 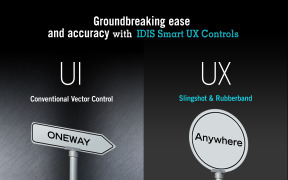 From the perspective of operation there is no difference between using DirectIP™, DirectCX™ or operating ISS. 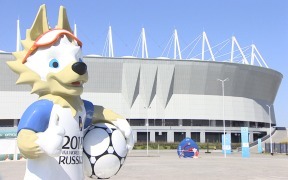 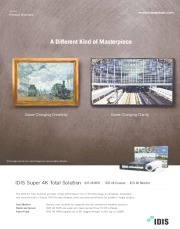 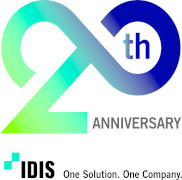 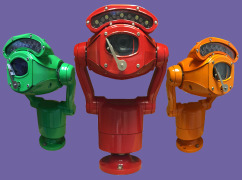 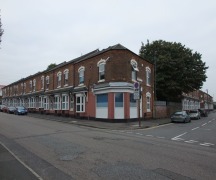 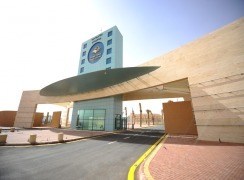 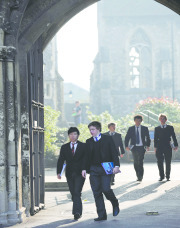 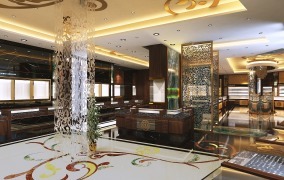 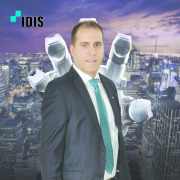 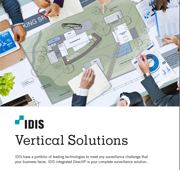 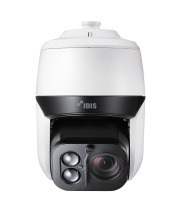 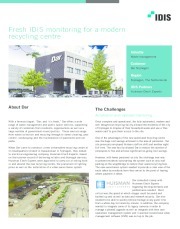 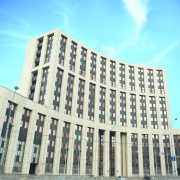 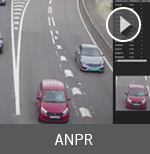 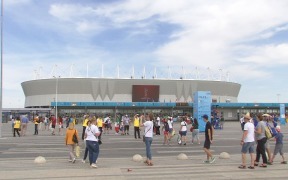 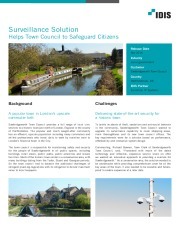 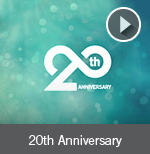 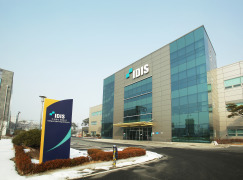 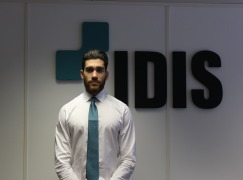 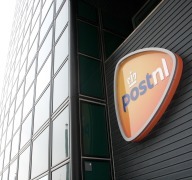 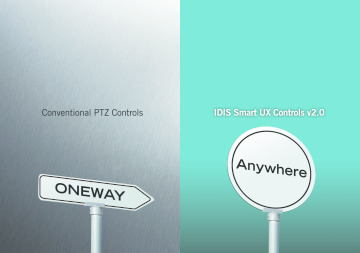 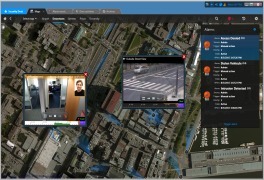 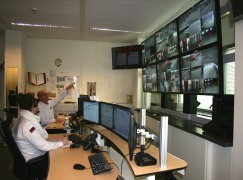 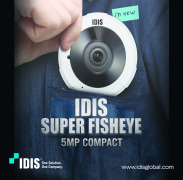 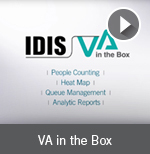 For more information on IDIS and its total surveillance solution offering, visit www.idisglobal.com.